VitaLeaf ALL-IN-ONE low-calorie Meal Replacement Shake has all the important nutrients that your body needs. 1 serving per packet, 30g per serving, only 97 calories. 18g of the highest quality multisource whey protein (whey protein concentrate, whey protein isolate, micellar casein). 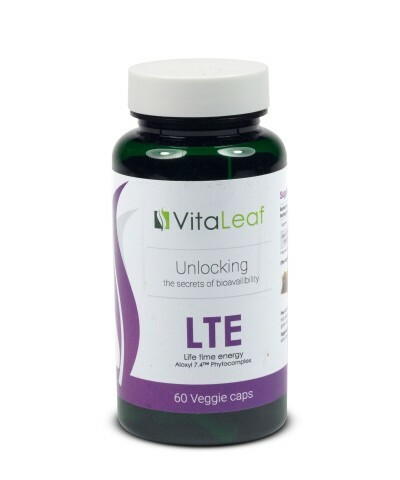 5g of Fibers and blend of Weight loss stimulating herbs. Proprietary Superfood phytocomplex Aloxyl-7.4™ (Norwegian Kelp as Ascophyllum nodosum), a proprietary VitaLeaf innovation to enhance bioavailability which increases nutrient absorption and triggers the bioavailability of other nutrients. Prebiotics that helps promote healthy intestinal flora. Stevia - natural sweetener and natural aroma & flavor. Vitaleaf MRS-1 All-in-One Meal Replacement Shake is Gluten-free and made from real, whole food ingredients. No added sugar, dairy or soy ingredients. 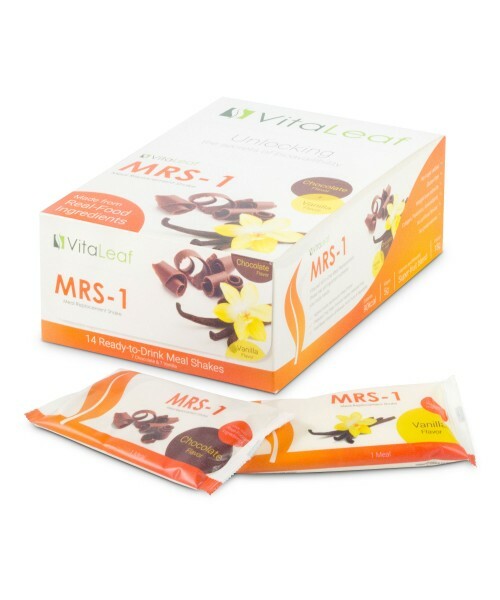 If you've been looking for a tasty weight loss solution that increases your energy, makes you feel lighter, reduces cravings and improves your digestion and regularity then MRS-1 is for you. 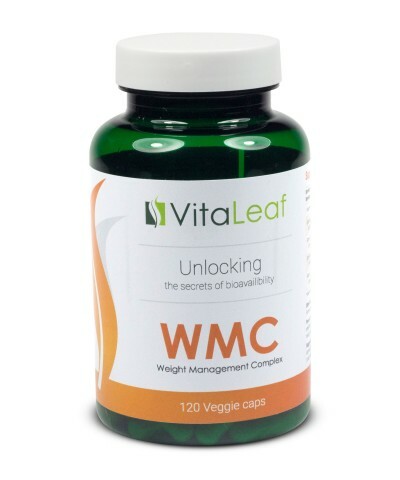 Manufactured in EU exclusively for VitaLeaf in a HACCP compliant and Organic certified product manufacturing facility. Percent Daily Values are based on a 2.000 calorie diet. OTHER INGREDIENTS: Stevia sweetener / sweet aroma, natural vanilla / chocolate flavor, Whey concentrate, Whey isolate & micellar casein. 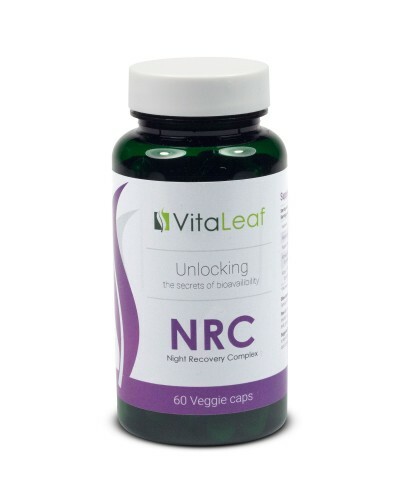 The formula includes some traditional Ayurvedic Extracts. FREE OF: gluten, aspartame, binders, fillers, artificial ingredients and preservatives. Suggested Use: Mix an MRS-1 pack with 8 oz of water in a shaker or blender. You can also add your favorite fruit or vegetables if you like. Blend for a couple of minutes until the drink achieves a smooth consistency. 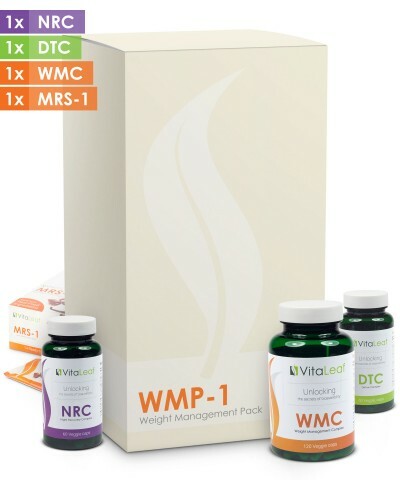 For best results, MRS-1 should be consumed on a daily basis or at least 4 days a week to accelerate your fat loss. Note: It is not advisable to replace more than 2 of your 5 meals with MRS-1.